Will Your Cosmetic Dentist Create the Smile-Makeover You Really Desire? Aesthetika Dental Center Blog Will Your Cosmetic Dentist Create the Smile-Makeover You Really Desire? Most dentists appreciate it when you can describe what likes or dislikes you may have regarding your smile. If you cannot describe the subtle or major changes, it would be a good idea to bring pictures or magazine images with you to your next appointment. It can provide a better description when you speak to your dentist as to how you think you would like your smile to change. Please remember that these pictures should be used as general guidelines. You should take time to ask yourself a few questions. This will help you to be more effective when you communicate to your dentist what changes you would like to make. 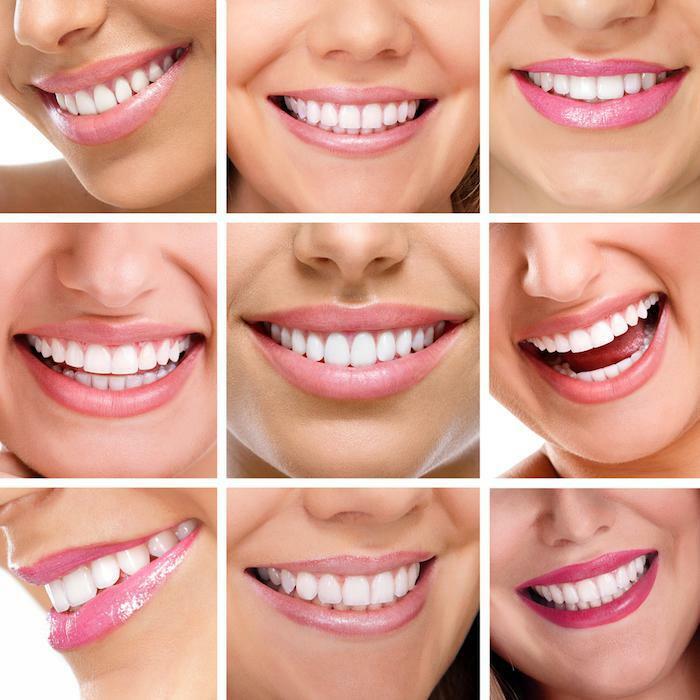 1) What do you like or dislike about your teeth regarding color, size, shape and spacing? 2) Are you pleased with how much your teeth show when your lips are relaxed and when you smile? 3) Do you want teeth that are perfectly aligned and are “Hollywood White” or more natural looking with slight color, shape and shade variations? 4) Are you happy with the amount of gum tissue you show when smiling? 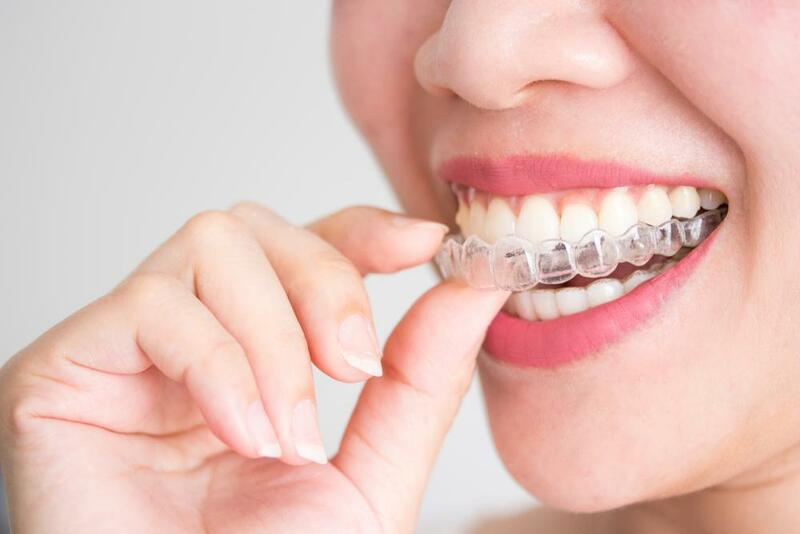 The answers to these as well as other questions will give your dentist a better understanding of your perception and he/she will make expert recommendations as to what will work aesthetically to ultimately help you achieve the desired smile you deserve. 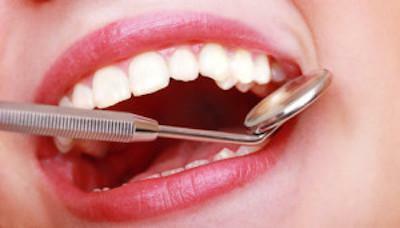 Are you thinking about improving your smile? Hundreds of patients of Dr. Rebecca Castaneda have posted their satisfaction on numerous websites. Call today to schedule your Smile Makeover Courtesy Consultation with former artist and great listener, Dr. Castaneda. 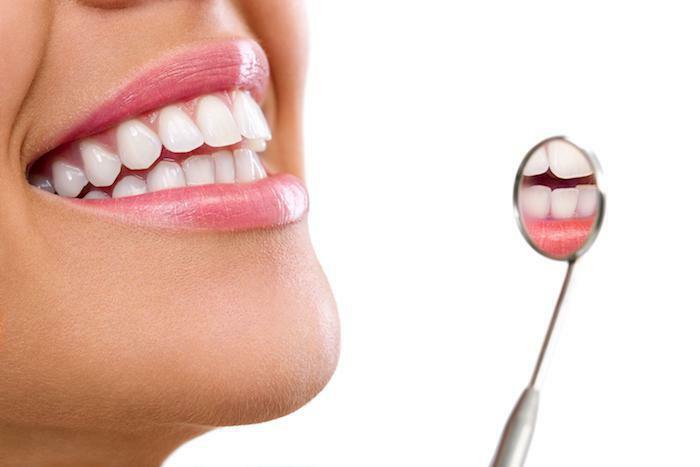 At Aesthetika, we have been improving smiles for 25 years!